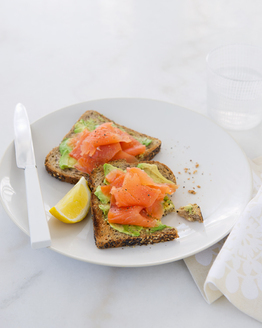 Smoked salmon is packed with protein, Omega-3s and zinc. 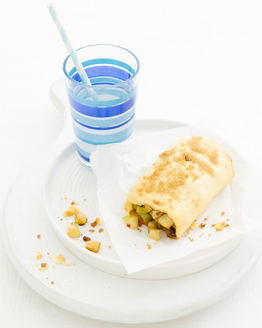 This high protein, low calorie breakfast will feel like a decadent treat without the guilt! 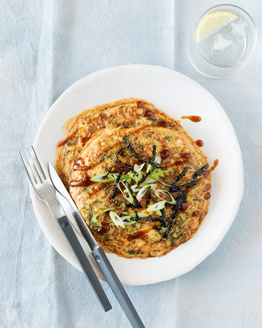 A great option for the weekend, you can indulge in a lie in then prepare this in under 15 minutes. A delicious low fat brunch option for entertaining friends and family, this healthy treat will keep everyone satisfied all morning. 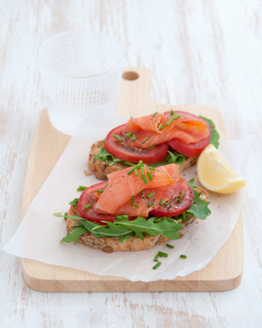 This yummy smoked salmon breakfast also contains ricotta, rocket, tomato and chives and is served on delicious and healthy wholegrain toast.